Quality is the best way to describe the fresh cut flowers grown at John Slaman Greenhouse Ltd operating as Slaman’s Quality Flowers. After World War II John Slaman and his parents William and Petronella Slaman emigrated from Holland bringing with them the famous “Dutch glass house green thumb” experience. 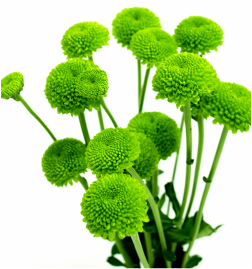 Echo Place Florist ﻿﻿greenhouses were fi﻿﻿rst established in Brantford Ontario by William and Petronella Slaman in 1954. John, the third eldest, separated from his family business to start his own in 1969. The decision to build his greenhouse in Burford was based on the sandy soil that offered great access to ground water and drainage. 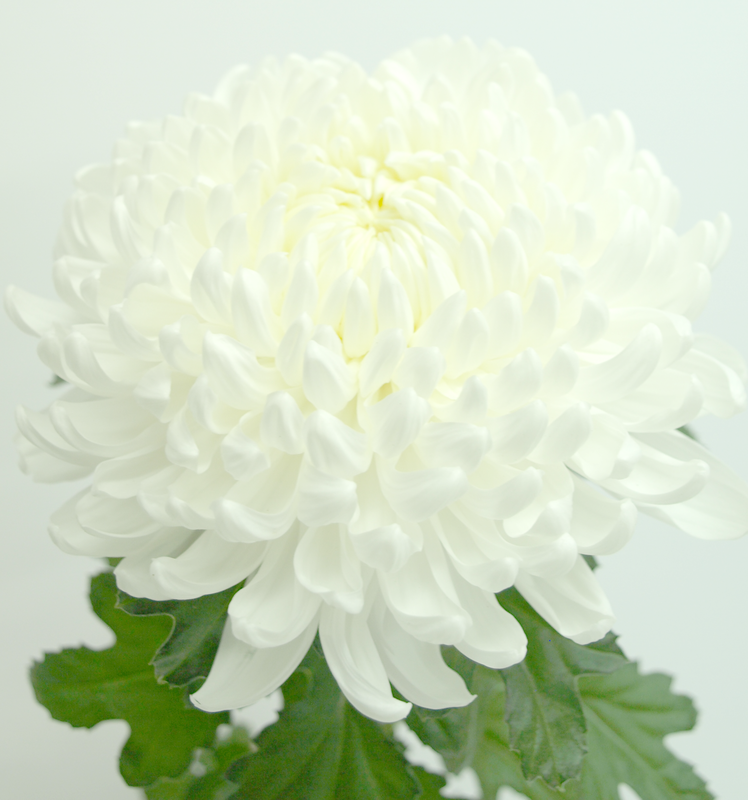 Which are ideal for growing spray chrysanthemums (poms). Over the years Slaman’s greenhouses grew from the initial 18,000 square feet to what it currently stands at, 150,000 square feet. This growth was achieved through many additions throughout the years. During the 70’s the growing area increased to 63,000 sq. ft. Along with it came the installation of the automated Blackout system and Energy curtain. 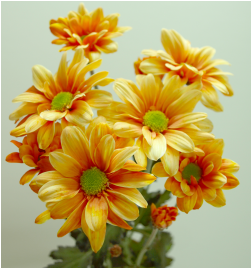 We diversified the chrysanthemum production with the addition of standard mums (commercial) to the product line. As technology continued to improve we installed the first central computer for environmental and irrigation control in 1985. 1987 marked a change in owners for Slamans’ Greenhouses. John’s eldest son Brian and youngest Mike embarked on a co-ownership. Their first impact as new owners was to add an additional 37,000 sq. ft. of glass to accommodate for the increased market demand. 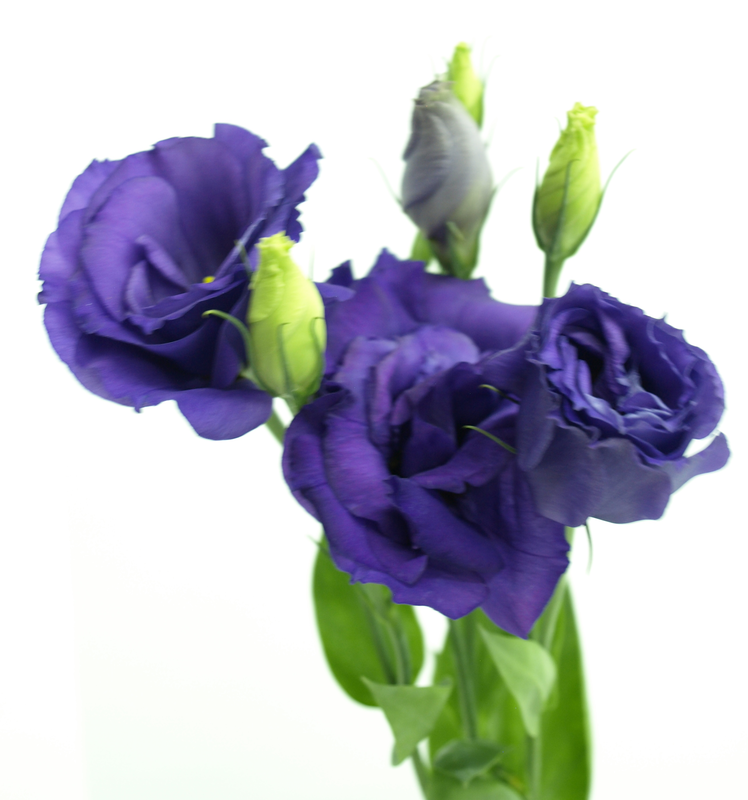 In 1990 we discovered lisianthus and added this unique flower to our production. After a few years of seasonal lisianthus production we decided to grow them year round which was accomplished through the addition of 45,000 sq. ft. of greenhouses. The New Millennium brought more changes to the greenhouse with the reconstruction of the propagation area, as well as warehouse and cooler improvements. In 2002 with a great focus on energy efficiencies, a hot water storage tank and central CO2 distribution system was built. Brian Slaman took sole ownership of Slamans’ Greenhouse in 2012, and has been successfully running the company with assistance from his children and employees. These additions and changes have helped Slaman’s Quality Flowers develop over the years and we maintain to make every effort to supply customers with quality flowers, improve our energy efficiency and reduce our carbon footprint. Integrated Pest Management (IPM) has and will always be a concern for growers. Integrated pest management program includes the use of biologicals and a weekly scouting schedule. This helps us provide quality product that is grown in an environmentally friendly greenhouse. Slaman’s Quality Flowers sell about 25% of their product through the Toronto and Montreal flower auctions and the balance directly to wholesale and retail customers. Customers can request these Ontario grown fresh cut flowers by asking for them by the brand name. Every bunch is sleeved with the logo "Slaman's Quality Flowers" so customers can quickly identify the superior Ontario grown quality. Slaman’s Quality Flowers is a proud partner of flowerscanadagrowers.com. Slaman’s Quality Flowers For more information about John Slaman Greenhouses, contact the sales and marketing team at slamansales@execulink.com.